It’s true that first encounters, create lasting impressions. For commercial properties, flowers and annual color add a vibrant and beautiful tone to your landscape that refreshes the environment and enhances curb appeal. 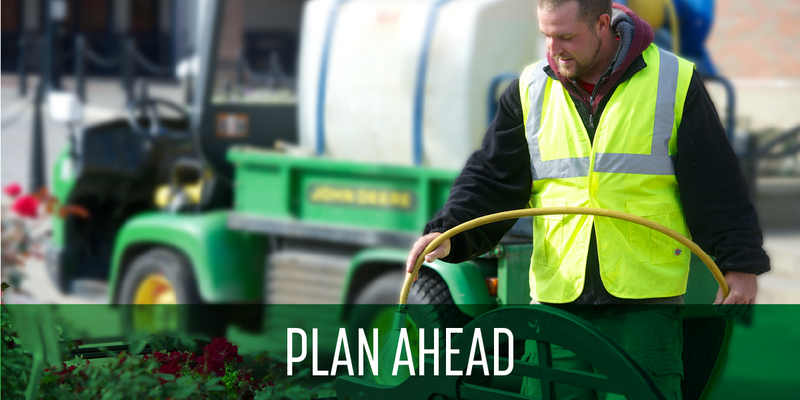 With spring quickly approaching, it’s important to plan for annual flowers in advance. Here are 4 steps that’ll make sure your property stays beautiful from April to fall. Are Perennials The Best Option for Adding Color to Your Property? 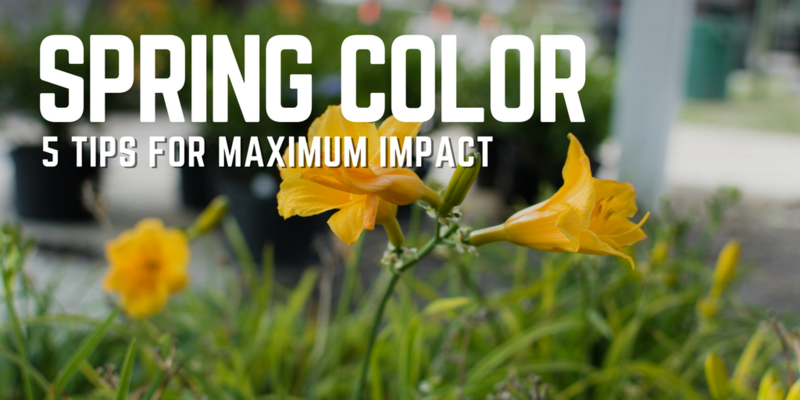 Spring has arrived, and here at Schill we’re getting lots of calls from property managers who want to make sure their properties pop with color. For these people, flowering annuals are often the first thing that come to mind. However, we like to remind everyone that it’s important not to overlook other plants that will be here long after the season is finished. Even though perennials are often seen as filler plants, they can be stunning on their own or when layered with annuals. But their visual impact is only the tip of the iceberg. 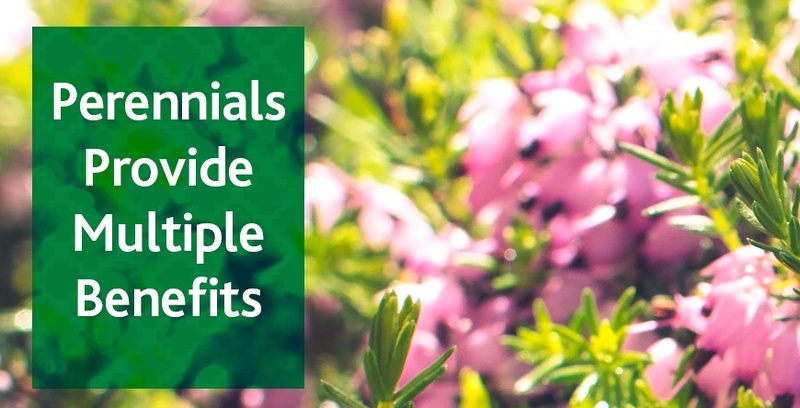 In this article, you’ll also learn how perennials can help you save money and the environment.